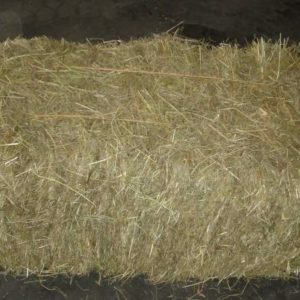 Keeps soil cool and moist: GardenStraw is the remedy for hot and dry summers. 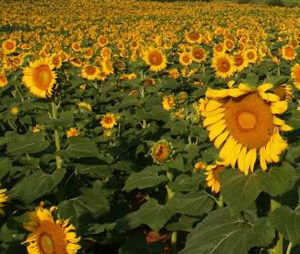 It not only avoids under watering but also keeps your roots cool by moderating the temperature of the soil. 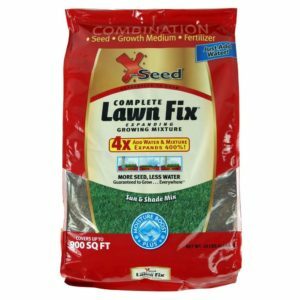 Prevents most weed seeds from germinating: In order to survive, weeds need light and warm soil. Using GardenStraw as a natural weed barrier means you limit the amount of weed seeds that come in contact with the soil and deprive them of the light they need to sprout. 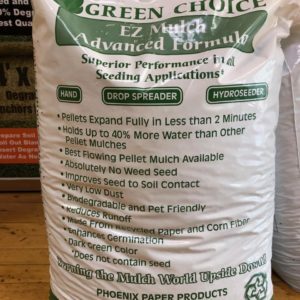 Perfect for gardens, flower beds, new lawns: Our 100% biodegradable wheat straw is ideal as soil covering that protects plants and enhances the soil while making the area look more attractive. 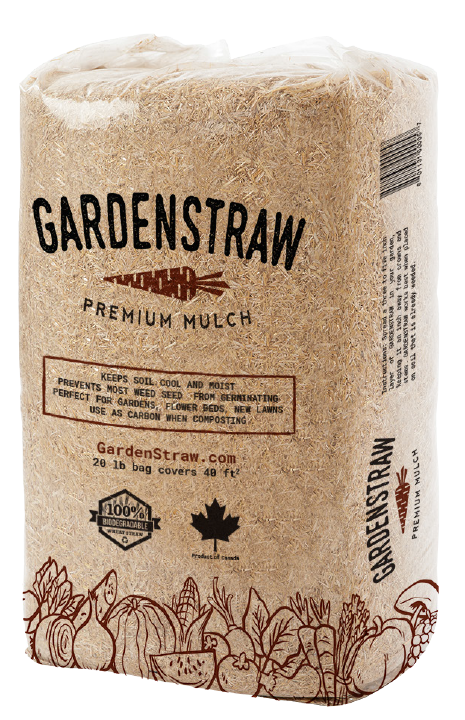 Use as carbon when composting: Improve the fertility of your soil with GardenStraw. During decomposition, wheat straw provides extra nutrition to your plants and improves soil’s ability to take up and hold water.